This catalogue was published in conjunction with the retrospective Cy Twombly at the Centre Pompidou, Paris (November 30 2016 – April 24, 2017). Under the direction of Jonas Storsve, this beautiful book traces the amazing journey and career of the artist, from his early work marked by primitive arts, graffiti and writing, until his last monumental paintings. Unpublished documents of archives highlight the extraordinary personality of Cy Twombly. His work synthesizes a wealth of unusual experiences, with multiple peregrinations between countries and cultures, and incessant readings. An original timeline completes this attractive book, interspersed with scenes of life of Cy Twombly brilliantly told by Nicola Del Roscio, his former assistant and friend. 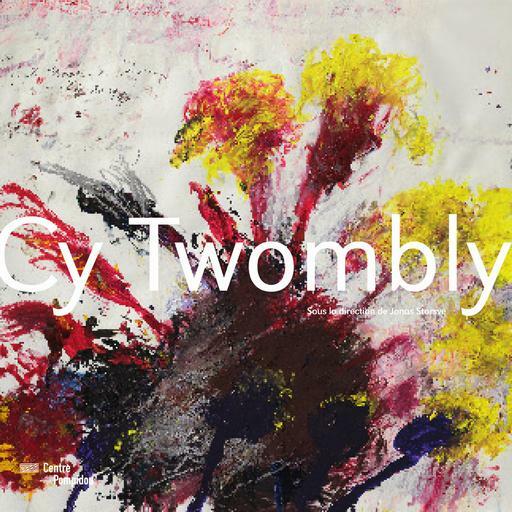 Cy Twombly. Edited by Jonas Storsve. Centre Pompidou, Paris. 2016. 320 pages, fully illustrated. French edition. English edition published by Sieveking Verlag, Munich, 2017.